With a focus on performance, flexibility and durability, Cummins brings nearly a century of experience and engineering excellence to every product it creates. The 275 kVA is proof of this exceptional heritage, featuring a heavy-duty four-cycle diesel engine that delivers consistent, reliable power for a wide range of applications. Ideal for both prime and standby power, the 275kVA features an auto start controller and electronic governing. The unit can also be customised for specific needs, with sound attenuating and weatherproofing enclosures available. 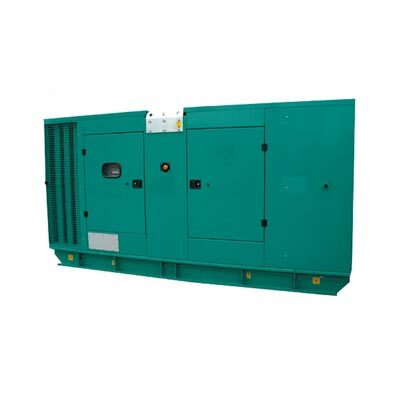 As a high-end industrial diesel generator, the unit responds quickly to load changes, offering consistent and reliable power for a wide range of needs. Boasting low emissions and excellent motor starting capabilities, this robust and user-friendly solution is both economical and environmentally sound. Our expert staff understand that choosing a genset is an important decision, which is why we are always on hand to offer any help and advice you might need throughout the selection process. So why not get in touch today to speak to one of our specialists? You can contact us by email, phone or live chat.